Donate Before December 31 and Join Us! Thanks to you, the Redford Center raised nearly $275,000 during the Fund the Future auction at the December 6 Benefit Event! The good news is we still have some spaces available on the Fund the Future opportunities. 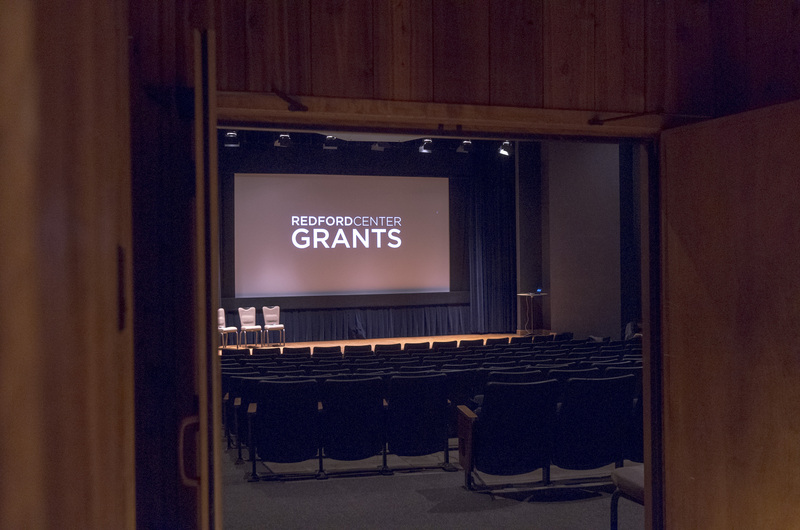 So if you didn't get a chance to make your contribution at the event, you can donate today, and you and a guest will have the opportunity to join us for a one-of-a-kind experience with The Redford Center. Donate here, or email Melissa Fondakowski to make a gift and claim your space before December 31! Get your name upfront in the film's credits, behind-the-scenes access to the production and select film shoots, VIP tickets to the film’s premier and play an essential role in making a one-of-a-kind story that moves. An epic experience at the Laguna Grande Restoration Site, a Raise The River project that The Redford Center has been involved with since the release of Watershed in 2012. 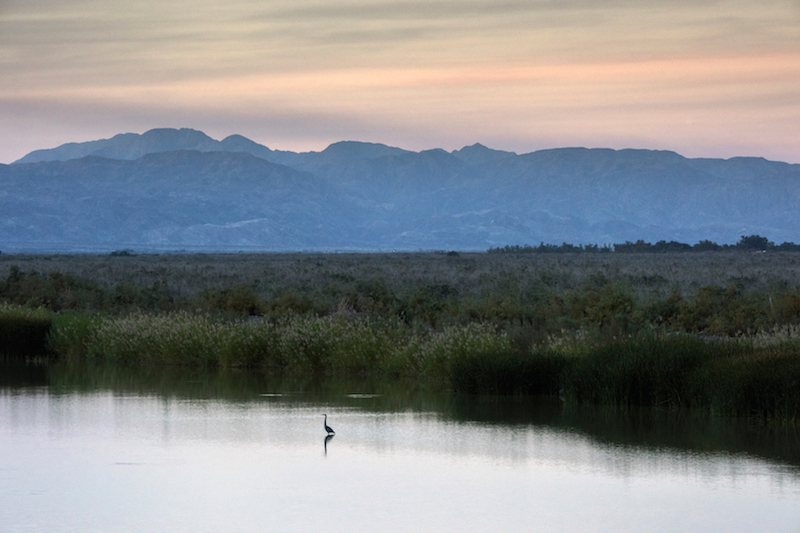 Enjoy a guided tour of areas under active restoration, meet community members at the native plant nursery, birdwatch along the river, kayak in the lagoon, lunch on local tacos and quesadillas and see first-hand how this majestic river is coming back to life. Round trip transportation from San Francisco included. A boutique, family run, invite-only, environment-forward vineyard, located in the beautiful Yountville Appellation of Napa Valley. Walk with viticulturists Tom and Lauren Scott as they explain the farming practices that produce their acclaimed Barn Burner wine. 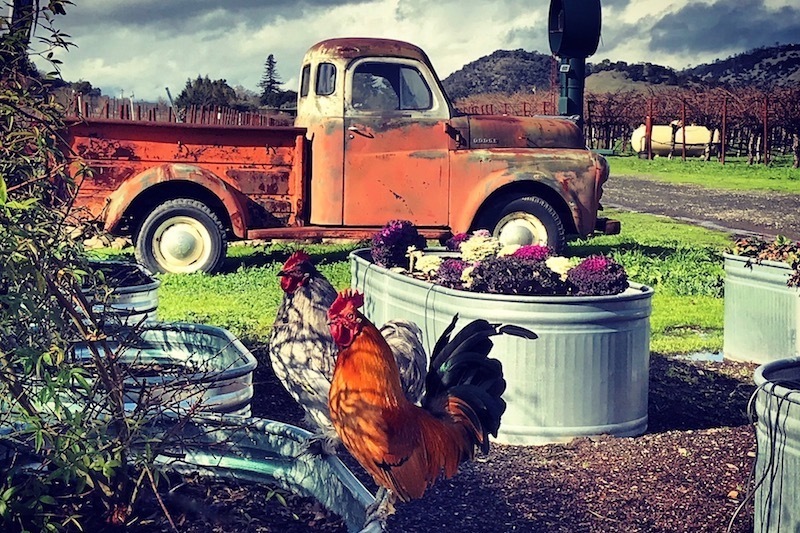 Then join them in their home for a 5 Vintage Vertical Tasting of Barn Burner—from 2011 to 2015—and experience the history of the vineyard as expressed by the wine, one year at a time. The tasting will be followed by a country style lunch with Tom and Lauren in their home on this historic property. 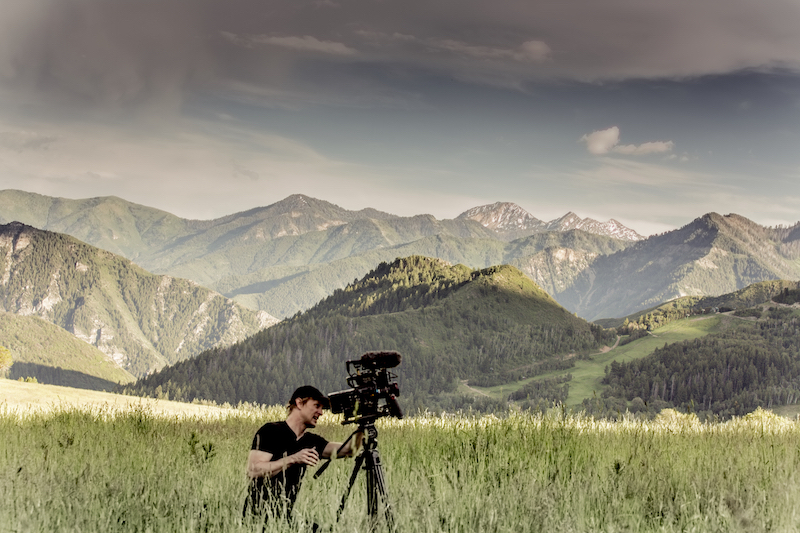 Watch The Redford Center’s most compelling environmental films in the San Francisco Film Society’s private screening room. Meet the filmmakers at a VIP reception following the screening, and enjoy wine and light hors d’oeuvres.